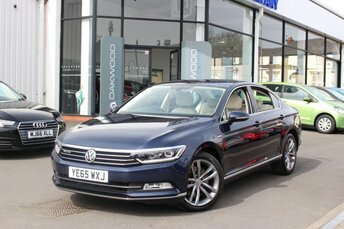 Despite exceptionally reasonable prices, Volkswagen is more than capable of competing with the big names in the industry. 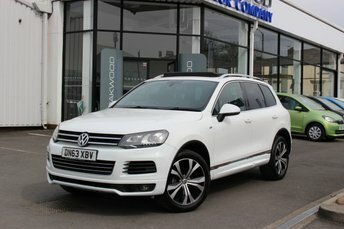 The automaker?s careful craftmanship is second to none and the technology featured its models is some of the most advanced on the current market. 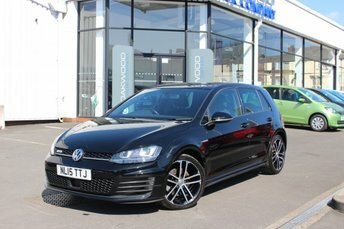 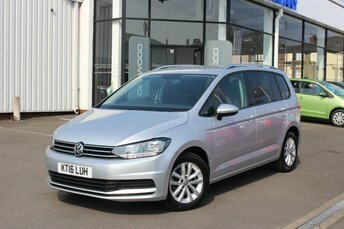 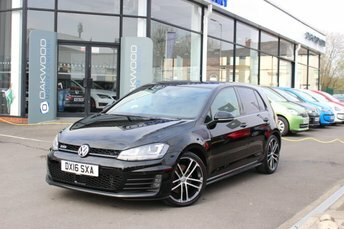 Volkswagen cars have proven to be consistently popular in Britain, for example, the VW Golf offers a refined cabin with a premium feel, while the chassis provides comfort on even the roughest roads. 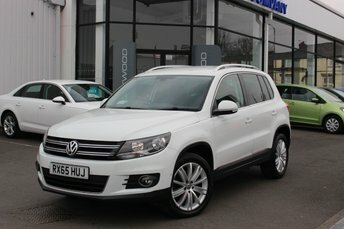 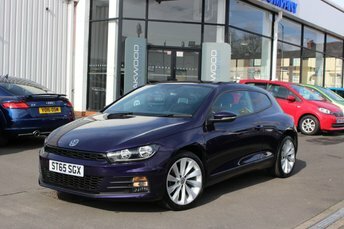 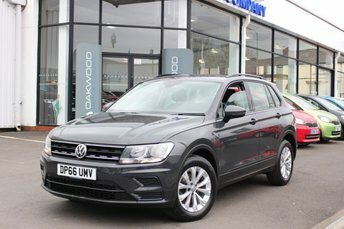 At Oakwood Motor Company Ltd, we have a wide range of used Volkswagen vehicles for you to choose from, and, with our expertise in used Volkswagen cars, we can ensure you leave the forecourt with one suited perfectly to you. 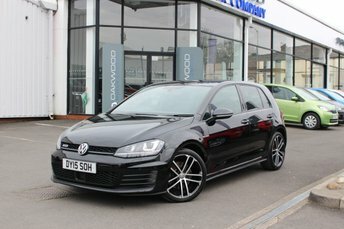 Get in touch today, or if you would prefer to speak with us directly, pay our showroom in Bury a visit at a time that suits your schedule.